Book Review: "Endogamy: One Family, One People"
Anyone with Ashkenazic Jewish heritage--or heritage from other self-contained communities--knows that genetic genealogy is much harder than it is for the typical individual. We're all related to one another in many ways, and often we're a product of multiple close-cousin marriages. Therefore, genetic closeness can be amplified, and a predicted 2nd-4th cousin match actually may be a 8th cousin 12 ways without a relationship closer than that. This isn't to say that there can't be successes--genetic genealogy is how I found my grandfather's aunt's family--it just makes things more difficult. 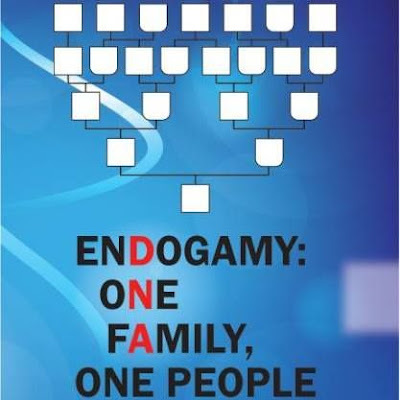 Israel Pickholtz's new book "Endogamy: One Family, One People" serves to demonstrate how even when dealing with an endogamous population, there is still huge potential in combining genetic genealogy with traditional research. To do this, he steps through the research he has done with his own family--and the reader can take lessons which can be applicable to his or her own research. 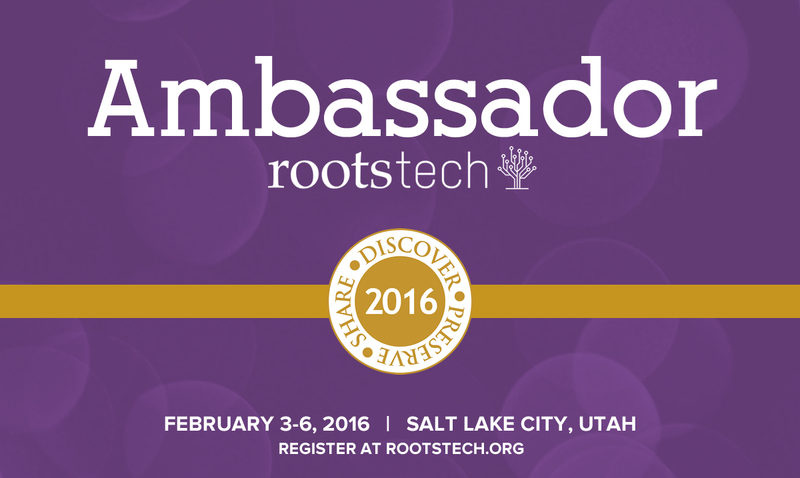 I'm honored to have been selected as an Ambassador for RootsTech 2016. I'm so excited to finally attend RootsTech in person (although I've watched some of the presentations remotely in years past). Registration is open, and I hope to meet some of those who have read my posts! 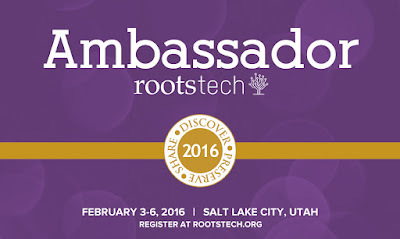 RootsTech 2016 will be held from February 3-6 2016 in Salt Lake City, Utah. Registration is now open! Many people believe that their families lived in the same general area for hundreds of years. And while that was the case for some families, I've seen significant amounts of internal-to-Europe migration. I've already traced my Supkoff/Zubkis family from Shpikov to Kuna and potentially to Uman and Buki before that. But those were in the same general area. Within two generations, Yitzchok Marienhoff (my step great-great-great grandfather) and his son Binyamin moved across broad swaths of Europe--both within the enormous Russian Empire and beyond. 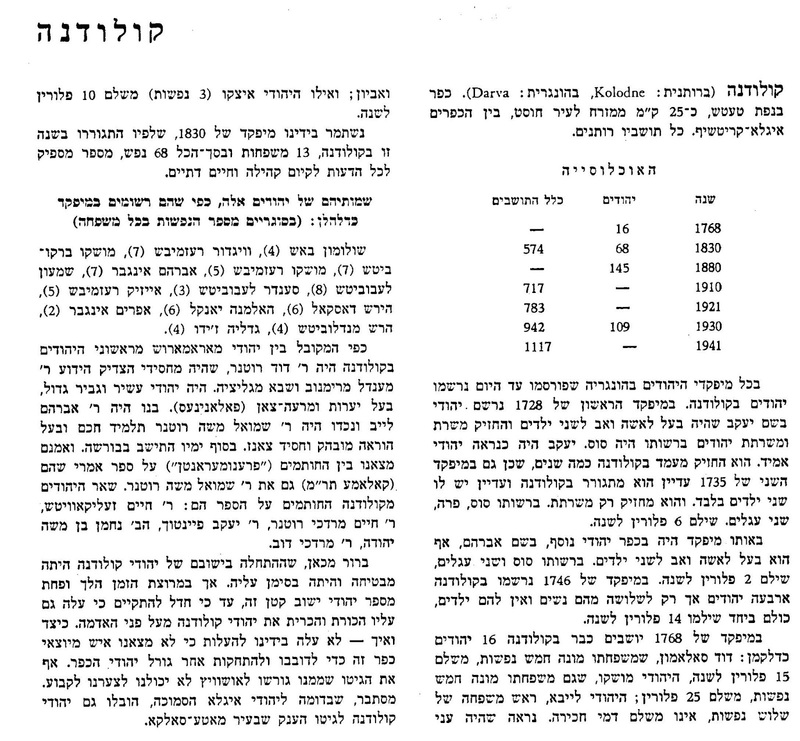 The first mention I have of Binyamin Marienhoff was as a 15-year-old in the 1888 poll tax census, when he was living in Nezhin with his father, step-mother (my great-great-great grandmother Mira), and some of his siblings (including some half and step). I've often been asked how I find so many documents from various parts of Eastern Europe--many of which have appeared in blog posts. This is the fifth in a series of posts describing how to find Eastern European records for your own ancestors. While these posts will generally concentrate on how to find Jewish records in Eastern Europe, many of the strategies will also be applicable to records for other religions. (Note that in the Russian Empire, most record sets were recorded separately by religion.) The entire series can be seen here. While a growing number of documents can be obtained in a researcher's local region (either online or via LDS microfilm) as discussed in earlier posts, an significantly larger number of documents are sitting undigitized--and sometimes disorganized--in Eastern European archives. I've often been asked how I find so many documents from various parts of Eastern Europe--many of which have appeared in blog posts. This is the fourth in a series of posts describing how to find Eastern European records for your own ancestors. While these posts will generally concentrate on how to find Jewish records in Eastern Europe, many of the strategies will also be applicable to records for other religions. (Note that in the Russian Empire, most record sets were recorded separately by religion.) The entire series can be seen here. FamilySearch.org has a small but growing number of Eastern European data sets available. 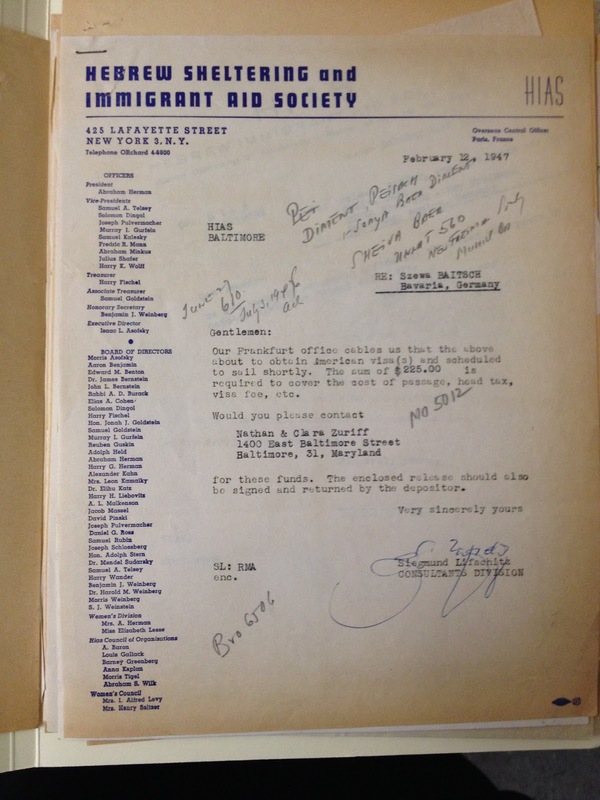 In addition, since many Eastern European Jews spent time in Western Europe while in transit to America, often family members will appear in surprising places, so wider queries are recommended. FamilySearch is free to use, although some of the documents it references are only available through other (paid) sites. 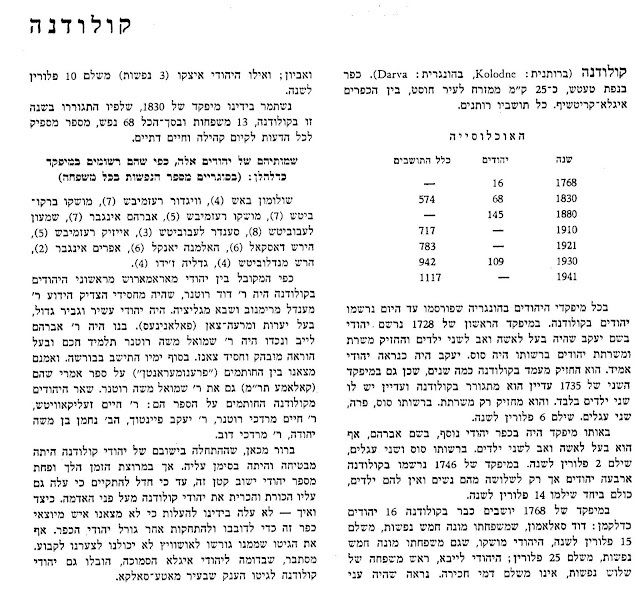 Although I haven't figured out how/if they are connected with my family, in the hopes that these will help someone else (please contact me if so--I may have found more info by the time you read this), here are the Zubaty families in the 1818 Revision List for Buki. I've often been asked how I find so many documents from various parts of Eastern Europe--many of which have appeared in blog posts. This is the third in a series of posts describing how to find Eastern European records for your own ancestors. While these posts will generally concentrate on how to find Jewish records in Eastern Europe, many of the strategies will also be applicable to records for other religions. (Note that in the Russian Empire, most record sets were recorded separately by religion.) The entire series can be seen here. After the Holocaust destroyed their hometowns, survivors wrote their memories of their towns and those who were killed--their neighbors and families. Most of these books were published in the 1950s and 1960s, and most are in Yiddish with some Hebrew and English. While each town's book covers different material, in general they cover the town's history (potentially mentioning family members back generations), often list names of those who were murdered, and sometimes have names of those who survived. I've often been asked how I find so many documents from various parts of Eastern Europe--many of which have appeared in blog posts. 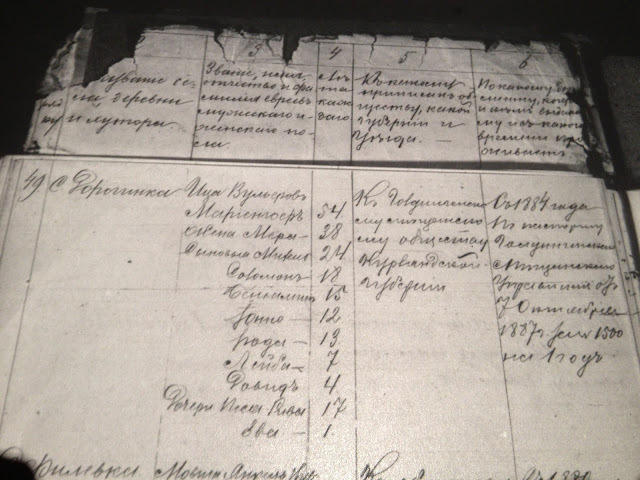 This is the second in a series of posts describing how to find Eastern European records for your own ancestors. While these posts will generally concentrate on how to find Jewish records in Eastern Europe, many of the strategies will also be applicable to records for other religions. (Note that in the Russian Empire, most record sets were recorded separately by religion.) The entire series can be seen here. This post will discuss some of what's available on JewishGen; other components will be incorporated into future posts. A critical component to finding family records in Eastern Europe is having identified a particular town of origin. JewishGen's Communities Database allows searching using the misspelled or phonetically written versions of a town name which are often passed down orally or found in documentation and discovering the current spelling of that town name. The results will also show the political situation of that town (noting the country, province and district) during various time periods, reflecting changing governments under which many towns found themselves. 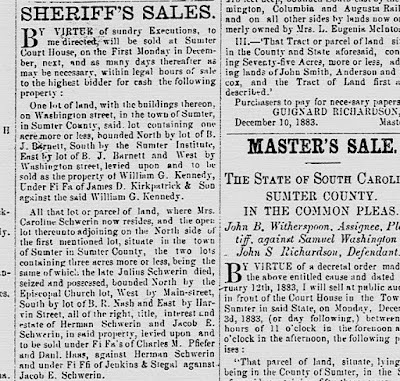 Earlier, I wrote about Jacob E. Schwerin (born 1855), my sister-in-law's third great grandfather, who was from Sumter, South Carolina but did not appear on any of the many online family trees for the one Schwerin family from Sumter--that of Julius and Caroline Schwerin and their children. There are many mentions of Jacob Schwerins and J.E. 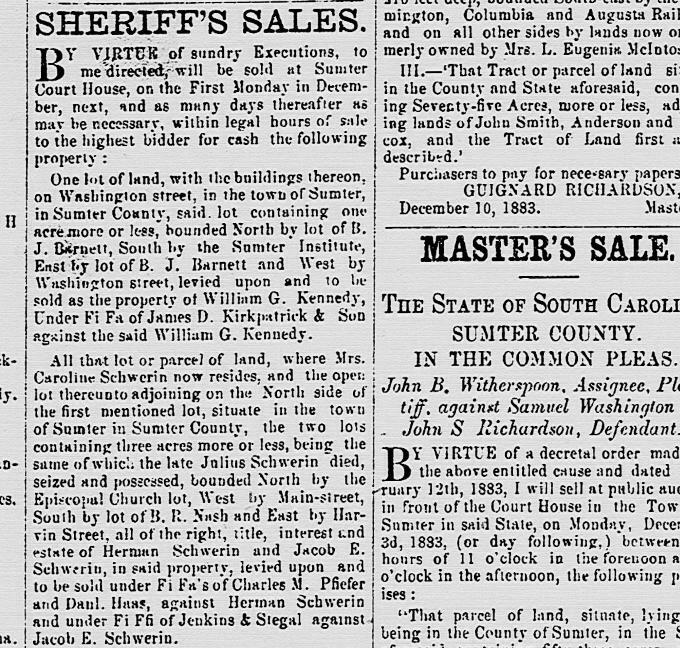 Schwerins in South Carolina in the 1870s and 1880s, but I wanted to find something definitively linking him to Julius and Caroline. There were several things that I was able to find that alluded to Jacob's being a son of Julius and Caroline Schwerin.